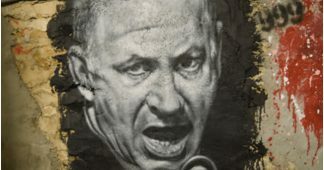 Israeli Prime Minister Benjamin Netanyahu appears to have been quite successful in petitioning the Russian government against delivering S-300 air defense systems to Syria. After previous confirmations that such a delivery was happening, Putin now says he sees no need, and that no talks with Syria on the delivery are ongoing. 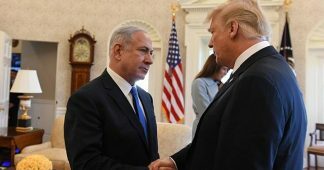 The timing is a particular surprise, as earlier this week Israel launched the heaviest airstrikes against Syrian territory in decades, destroying multiple air defense systems in the process. This would seemingly underscore Syria’s case that they need an upgrade for basic defense of their airspace. 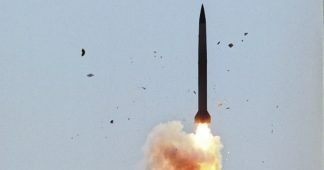 The Russian government had previously indicated the deliveries were approved last month, when the US and its allies attacked Syria. Here it was Russia that said all arguments about the S-300 were obviated by the Western aggression. While the US hasn’t attacked again, Israel has been attacking Syria multiple times a week ever since. 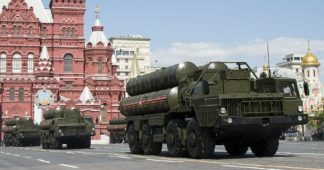 Israel has long threatened to expose flaws in the S-300 if Russia delivered it to an enemy, either Syria or Iran. 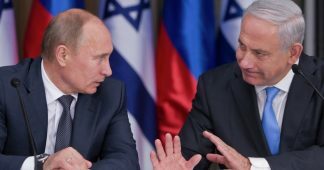 Russia has always shrugged off these threats, and it’s not clear what Netanyahu said to change Putin’s mind on the deliveries. 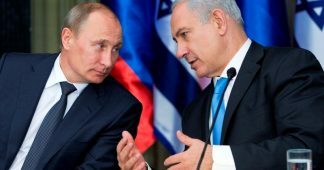 It seems likely, however, that at least some pledges were made that Israel wouldn’t try to impose regime change in Syria, a long-time Russian ally.